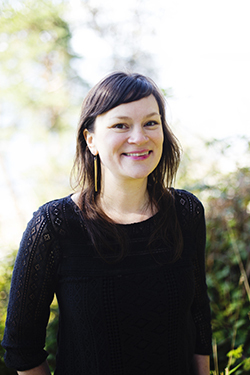 Gwendolyn Elliott is Seattle magazine's senior editor. With a passion for music and a liberal arts degree, she started her career in journalism as a music blogger in the early aughts. She is the former music editor of Seattle Weekly, the former content manager of ARTISTdirect and has contributed to various blogs, journals, magazines and newspapers over the years. A New York state native, Gwen has lived in Seattle for over a decade and loves learning about her adopted hometown. Among the stories on seattlemag.com, you'll find interviews with innovators like David Byrne and winemakers like Charles Smith, along with other pieces exploring the various corners of Seattle's arts and culture scene. Gwen and her husband Toby live in White Center with their beloved pets and ever-expanding vinyl collection. She misses things like album liner notes and paper concert tickets, loves animals and vegetarian cooking and occasionally tweets about such things at @ellidruff.